The Shortlist for the 2016 Stella Prize has been announced. Six female authors will now compete for the $50,000 literary prize which recognises and celebrates Australian women writers. From more than 170 entries, this year’s Stella Prize judges selected a longlist of twelve books that they have now narrowed down to a shortlist of six. 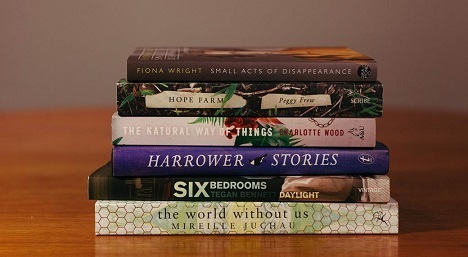 “The books on the 2016 Stella Prize shortlist are all exceptionally strong: finely composed and compassionate literary investigations of the fate of individuals interacting with the natural world and with social authority; with protection and self-protection in complicated environments; with the hard-won joy of living,” said Brenda Walker, Chair of the 2016 Stella Prize judging panel.